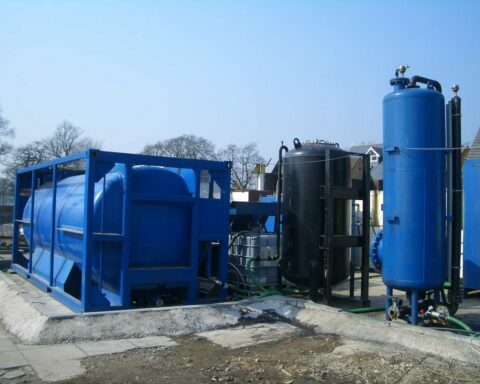 Having identified the extent of contamination through phased site investigation and risk assessment, the first step in designing a remedial solution is to identify the available technologies and options appropriate to the site. Based on our systematic approach to remediation, our contaminated land teams have the experience, and technical knowledge to design remediation solutions which address all relevant pollutant and contaminant linkages. 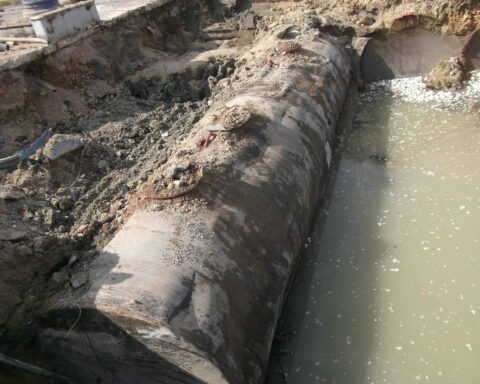 For every site investigation project, we carry out extensive consultation with the regulators and various remediation specialists, in order to provide the client with a sustainable, cost effective and durable treatment solution. We have experience in providing schemes for remedial works that meet design and construction needs, gain community and stakeholder acceptance and can be completed within commercially driven time frames. For more complex sites, the remediation strategy often involves laboratory or site pilot trials. The agreed remediation strategy is designed and fully documented within a site specific Remediation Method Statement (RMS). The remediation statement document sets out the processes to be employed, the remedial targets to be achieved, how the remediation will be verified, and monitoring requirements. The possible environmental impacts (noise, odour etc.) and health and safety issues are considered in detail, with the relevant mitigation measures documented. The RMS is submitted to the Regulators and Planners for approval prior to commencement of any site works.